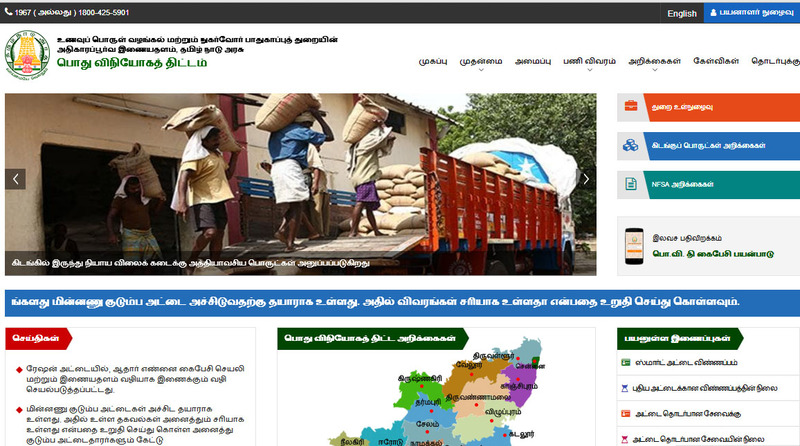 TNPDS (TamilNadu Public Distribution System) provides online correction in ration card of family card. TNPDS gives lots of features in regard to correction in ration card. if you want to re-arrange your details on your Family Card / Ration Card through online here top exclusive ideas that's really helpful to normal users can easily made any changes in the Ration card in TamilNadu state Family card holders. Step 5: Related documents scan copy to upload.